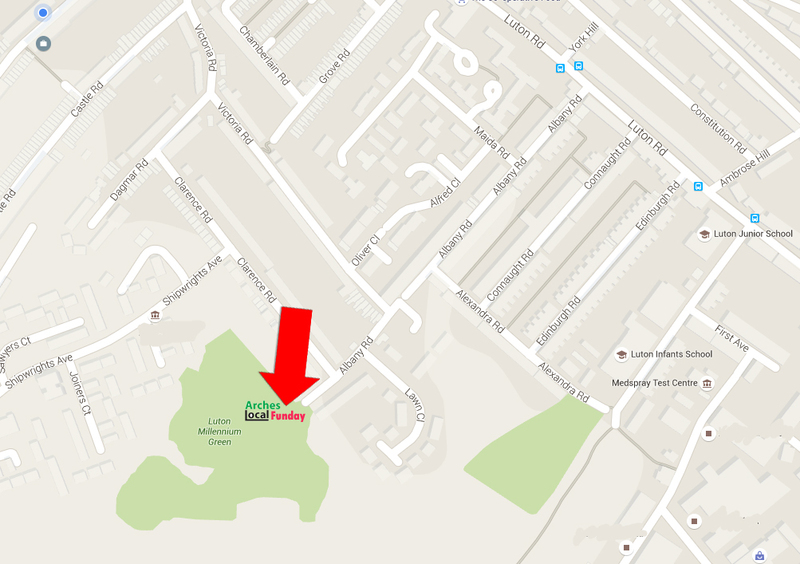 We had Future Foundry down on the 30th of March as part of our Community Economic Development plan of having a market at the Luton Road Shoppers car park to speak to people locally about what it takes to run Market. 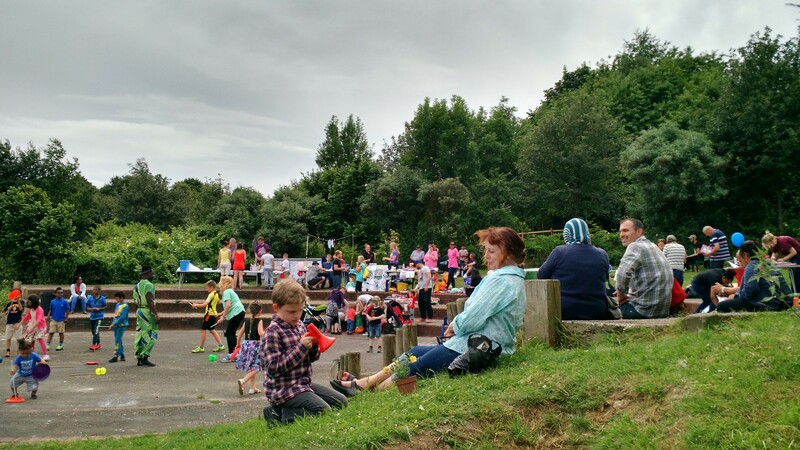 Future Foundry’s projects bring young people together with people in their communities that can help them progress – creating connections and highlighting pathways. 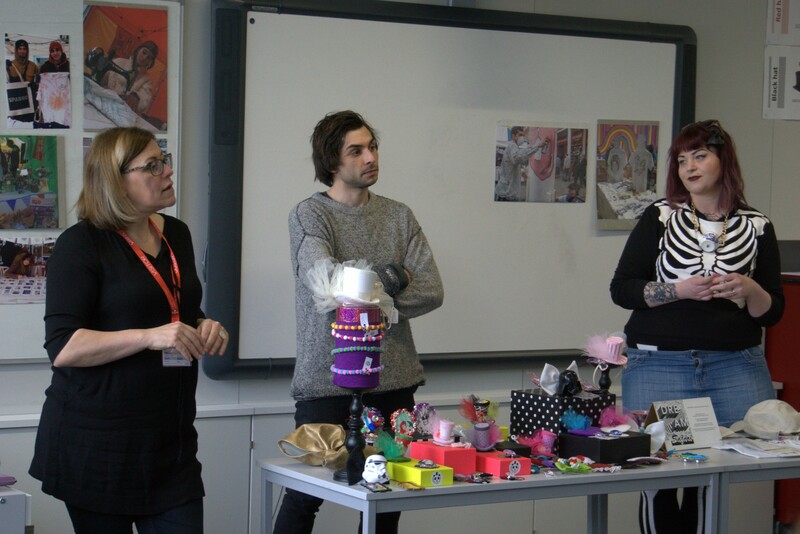 They promote the creative industries and encourage people to be inspired by, and access creative training and cultural events. By bringing together the very different approaches of the creative, environmental and business sectors, Future Foundry acts to resolve the real economic, spatial and social problems faced by our communities. We held a successful awareness event at the wonderful Magpie Community Centre Cafe last week where lots of local people turned up to share their opinions, had something to eat and drink. We premiered our new survey on having a market at Luton Road Shoppers Car Park which is part of our Community Economic Development plan and you helped Spice with ideas on the design of the incoming Medway Time Credit. 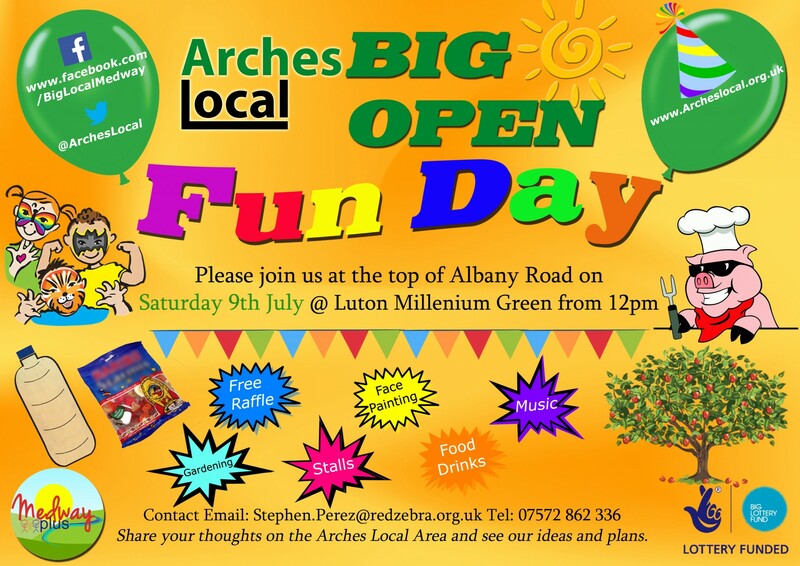 What a great day we all had on Saturday 9th July the community came together and for the price of answering some simple questions got to eat and take part in all the Arches Local activities and more. We started to get ready early in the day to be honest we were a little nervous thinking would anyone would turn up with so much else going on at the weekend with the Kent Show and River Festival ! Fears soon melted away it got busy really quick and the community enjoyed each other company the entire day, the children played, the weather was great, the whole day had such a relaxed feel to it. We estimate from the number of tickets we gave out for the hog roast that we had well over 200 people attend over the day, we managed together to totally devour a 68 kilo pig in under 4 hours all that was left was a few mushroom burgers. 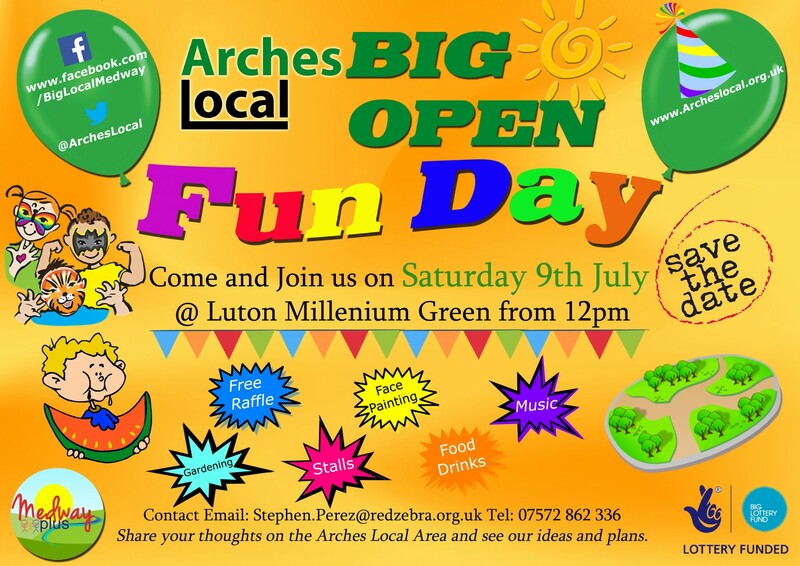 Arches Local Big Open Fun Day Saturday 9th of July 12pm kick off ! International Credit Union (ICU) Day® has been celebrated on the third Thursday of October since 1948. The day is recognized to reflect upon the credit union movement’s history and to promote its achievements. It is a day to honor those who have dedicated their lives to the movement, recognize the hard work of those working in the credit union industry and show members our appreciation. The ultimate goal is to raise awareness about the great work that credit unions are doing around the world and give members the opportunity to get more involved. Credit unions and associations throughout the world celebrate the day with fundraisers, open houses, contests, picnics and parades.